MIAMI, FL, January 30, 2017 – Flow customers will now have even more access to international news with the addition of the Sky News HD network to Flow TV’s channel line-up. 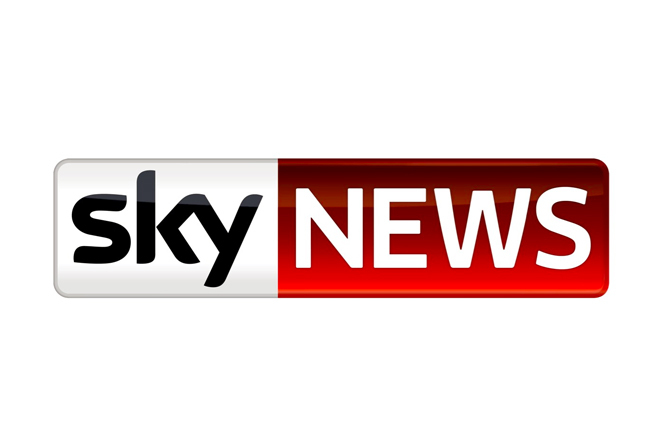 Sky News was the first 24/7 breaking news network in Britain, and is one of the most respected news outlets in the world. Flow, Cable and Wireless’ Consumer brand, recently acquired the first and only rights in the Caribbean to broadcast the awardwinning UK-based news channel. The news channel brings a rich, unprecedented international perspective to Flow customers and, like Flow, is driven by a spirit of innovation – delivering fresh and compelling international news stories from the Caribbean and Latin America to Africa, Asia and beyond. Flow customers will get two months of free access to the channel after which they have the option to include in their cable package.